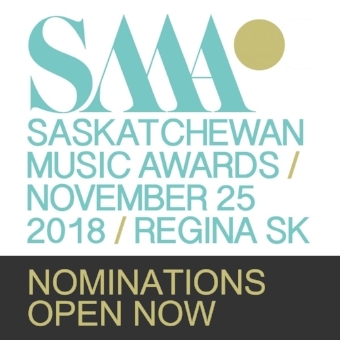 The nomination submission process for the 2018 Saskatchewan Music Awards is now open. 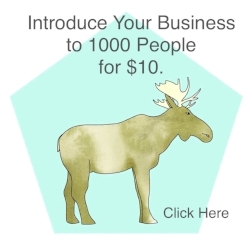 There are no sales qualifications for these categories. Please note these are broad categories; if you don’t see your exact genre listed, simply apply in the most appropriate one. Submissions will close at 5pm CST on October 19, 2018. Registration and showcase submissions for Very Prairie are ongoing. Showcase submissions will close Oct 5 at 5pm. Registrations are underway now with early bird rates for members on until November 9. We're also got a super low rate for those 25 and under! Northern Fallout Drops "Self Destruct"